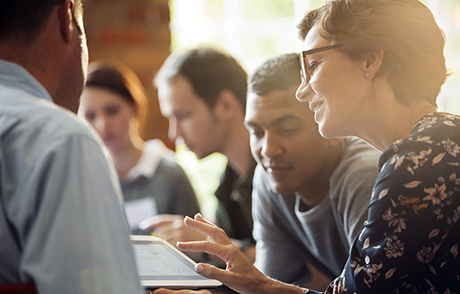 Protecting customer data continues to be top priority for EBSCO Information Services (EBSCO). 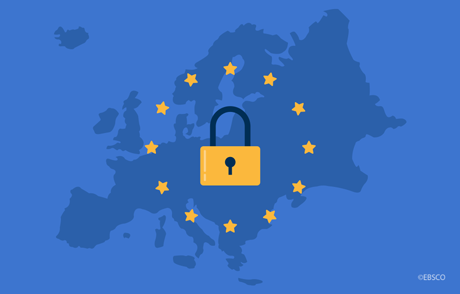 Find out how EBSCO is preparing to be GDPR-compliant, and how we’re working with our international customers. Julie Zamostny, Staff Development Coordinator for Western Maryland Regional Library, shares her experiences and lessons learned/best practices for establishing a Rosetta Stone Library Solution subscription for all libraries in the consortium. 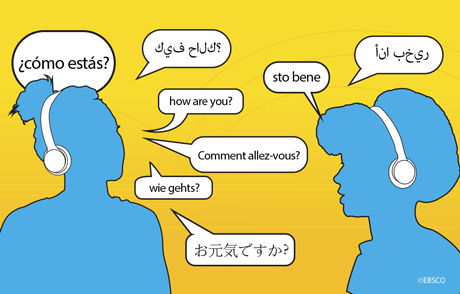 Is your library implementing a language learning program? EBSCO and Rosetta Stone hosted an informative panel discussion, during which academic and public libraries shared their stories and suggestions.